*For Zipline tours and Disc Golf inquiries please visit their pages and contact them directly.  In May of 2001, Jefferson County Open Space purchased the Beaver Ranch Property and entered into an agreement with Beaver Ranch Community, Inc. BRCI, a 501c3 NPO, operates the park under Jefferson County Open Space regulations apply, and is managed by a board of directors. We are managed by a volunteer Board of Directors. Beaver Ranch Park does not receive taxpayer funds, but relies upon grants, donations, and property income from Denver Zip Lines, the Beaver Ranch Disc Golf Course and event rentals. We have a paid staff to facilitate the day-to-day park operations. Beaver Ranch Park is a Jefferson County Open Space property. Open space regulations apply. Click here to see those regulations.